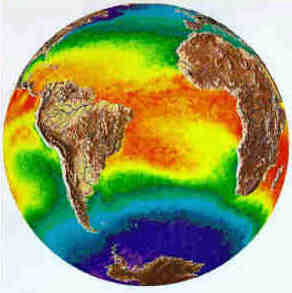 In our world today, the environment dominates our concerns. We want to keep it lush and green for our children, so they’ll have a world to live in that is rife with natural beauty. In the auto industry, companies are being pushed to make cleaner burning cars. 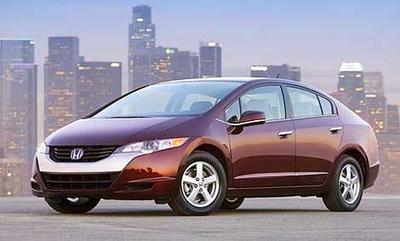 Hybrids and EVs were born to grace the earth with all their environmentally friendly goodness. However, there is a problem. The conventional hybrid still uses a little thing we call gasoline. This means our fuel-sipping hybrids make atmosphere-destroying Co2 just like conventional gas engine cars. Therein lies the problem, and hybrids do not solve it. 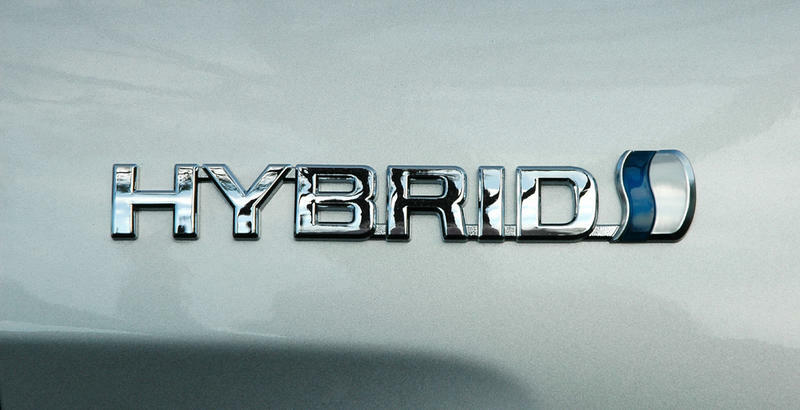 Hybrids represent a sidestep in our quest to make the clean burning cars that all the trees will love and cherish. One prime example is the Toyota Prius. The Prius produces little Co2 and gets 50 miles per gallon. Great! However, one may ask “Where do the batteries in the Prius come from?” Well, I’ll tell you my avid TechnoBuffalo readers. A Prius battery begins life in a dirty nickel mine in Sudbury, Ontario. This mine has caused enough damage to the surrounding area to be called a “dead zone.” There is no natural life of any sort for miles around. NASA used that area to test its Moon rovers because the area resembles its craggy surface. Acid rain from the toxins of the mine killed all the plant life in the area and washed away the hillsides. All of this sounds positively wonderful, but don’t worry, it gets better. These battery components are then shipped to the largest nickel refinery in Europe. After that, they make their way to China to be turned into nickel foam of sorts. Finally, the batteries make their way to Japan to be put into the cars, which are then shipped all around the world to happy Prius buyers who are anxious to drive their new hybrid. Even the most efficient hybrid out there does damage to our environment in ways that are hidden from the average consumer. The same goes for EVs. Not only are EVs saddled with the same battery issue as the Prius, but there is the problem pertaining to the origin of the electricity used to move these cars. In 2010, a whopping four percent of all the electricity generated in the U.S.A. was from renewable resources, while only six percent was from hydroelectric energy. This shows our EVs are also hurting the environment in hidden ways by tapping into the non-renewable-powered grid. So is there a way out? Can we make a car run on something that doesn’t damage our environment? Honda has the answer for you. Meet the FCX Clarity, a Hydrogen Fuel Cell car for the masses. This is the answer to our problem, our saving grace. Hydrogen is a renewable source of energy, and since it is the most abundant element in the universe, we don’t expect it to run out any time soon. It costs about $2.50 for the equivalent of a gallon, but awareness is scarce since hydrogen filling stations are few and far between. But, the best part is what the cars make for exhaust. The Clarity makes tiny little droplets of water that will bring a smile to any environmentalist’s face. So far, Honda is the only manufacturer to currently offer a hydrogen car to the public: the FCX Clarity, commanding $600 a month for a 3-year lease. I see hydrogen as the future and I think it can really aid our problems with the environment, leading to a greener tomorrow. What do you think? Is Hydrogen the fuel of tomorrow? Do EVs and hybrids have a place in our world or will they pass? Let me know in the comments below!